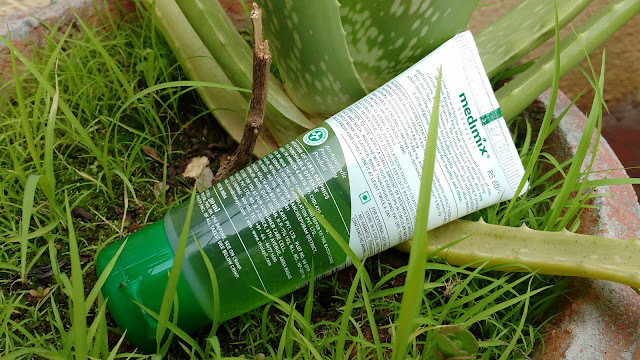 Medimix ayurvedic face wash gives your skin all day natural care and protection. 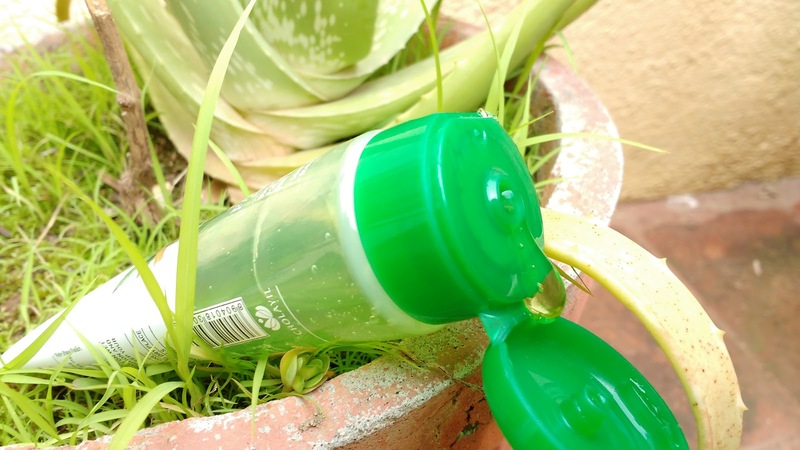 The unique blend of turmeric, aloe vera and neem gently cleanses and rejuvenates skin. The divine herb lodhra reduces skin inflammation and improves complexion, kushtha and manjishtha helps in enhancing skin texture. Medimix Ayurvedic Face Wash is packaged in a white tube with a flip cap. The tube isnt fully white, the is a transparent-- lower half through which you can peek into the amount of product left. I like this packaging which helps me plan my repurchase in advance, also this face wash is travel friendly. 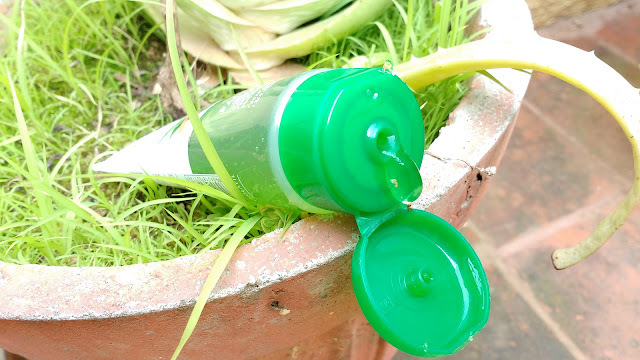 Medimix Ayurvedic Face Wash is green colored and thick gel like in texture and has a herbal neem like smell . The fragrance is pretty strong and is very similar to medimix soap. If you love herbal scents then you will love this face wash too. I have dry skin and most face washes dry me out so I choose my face washes carefully. The Medimix ayurvedic face wash is suitable for all skin types and is enriched with 6 essential herbs to keep skin pimple free, soft and glowing. I apply a little bit of this on my wet face and neck and massage gently before rinsing it off. It doesn't lather much but it gets cleansed off easily and leaves me with a fresh and clean feeling. My dry skin doesn't feel drier post washing but it isnt moisturizing either. This face wash I feel will work best for oily skinned beauties with pimple and acne prone skin. 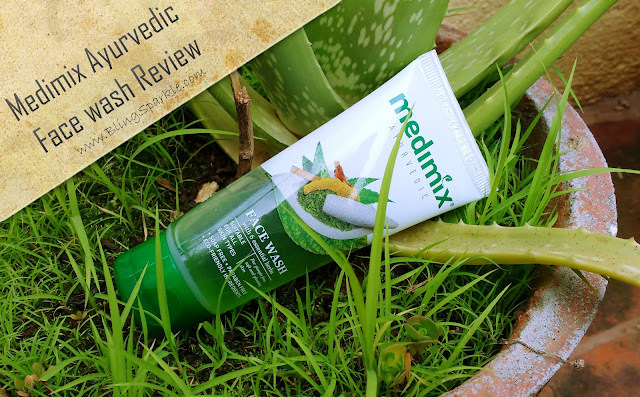 Do I Recommend Medimix Ayurvedic Face Wash? Yes! 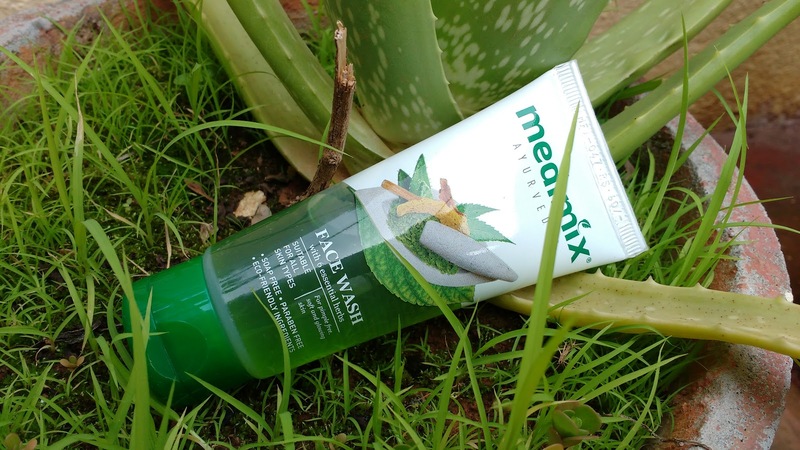 You should totally give Medimix ayurvedic face wash a try expecially if you love natural herbal formulations. I would recommend this product to beauties of all skin types but oily skinned beauties with pimple issues will like this face wash more. Have you tried the #MedimixAyurvedicFaceWash ? Do share your experience if you have in comments below. They also have an Anti-Tan variant i.e Medimix Ayurvedic Anti Tan Face Wash with Tanaka which I am looking forward to try soon!